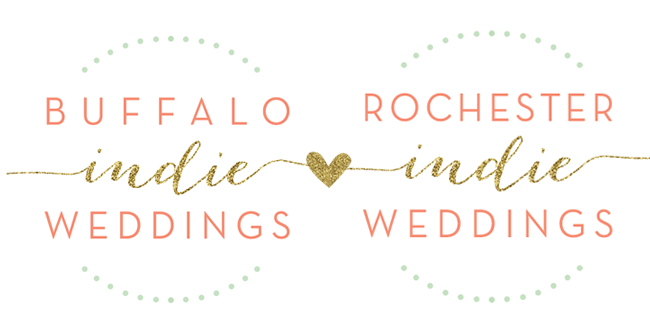 Buffalo + Rochester Indie Weddings: Vendor Spotlight : Meet the Wedding Artisans of Our Upcoming Crafts & Cocktails Party! 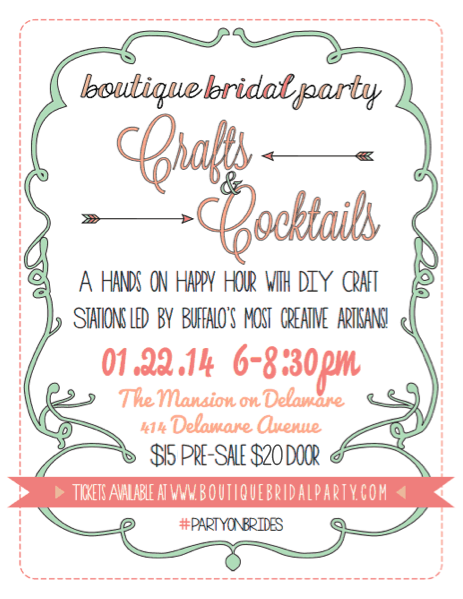 Vendor Spotlight : Meet the Wedding Artisans of Our Upcoming Crafts & Cocktails Party! 1. 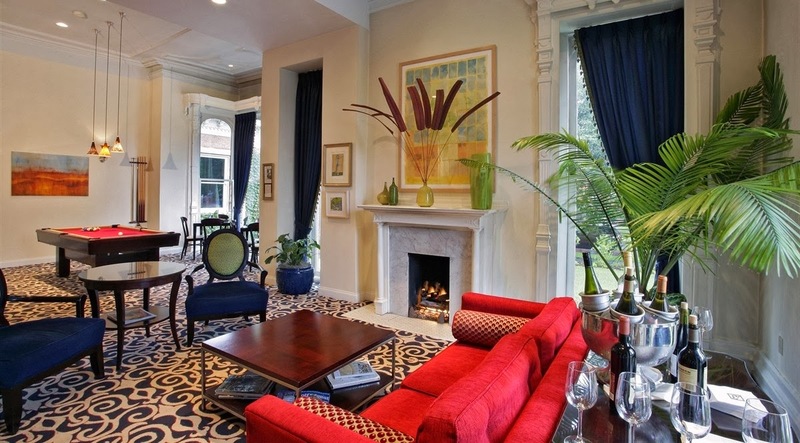 The Mansion on Delaware : Our Stunning Venue! We picked this extraordinary venue for our event based on a few things! 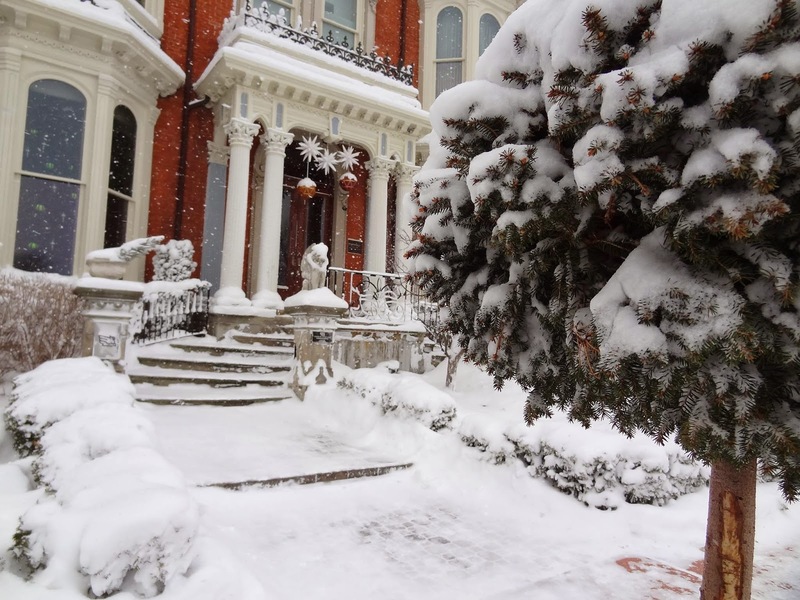 We simply adore the city location, the historic building, their incredible attention to detail when it comes to event planning, their perfectionist attitude towards food & beverages, and their wonderful atmosphere, full of fireplaces and lush decor, perfect for a winter event! "Exceptional engagement parties, reflective rehearsal dinners, extra ordinary wedding receptions and guestrooms that will bring both families together. The pinnacle of Hotel weddings is the Whole Hotel Wedding; The Mansion on Delaware Avenue is unique among wedding venues in Buffalo because your wedding is the only event of the day. " 2) Anchored by Design : Branded Wedding Details! 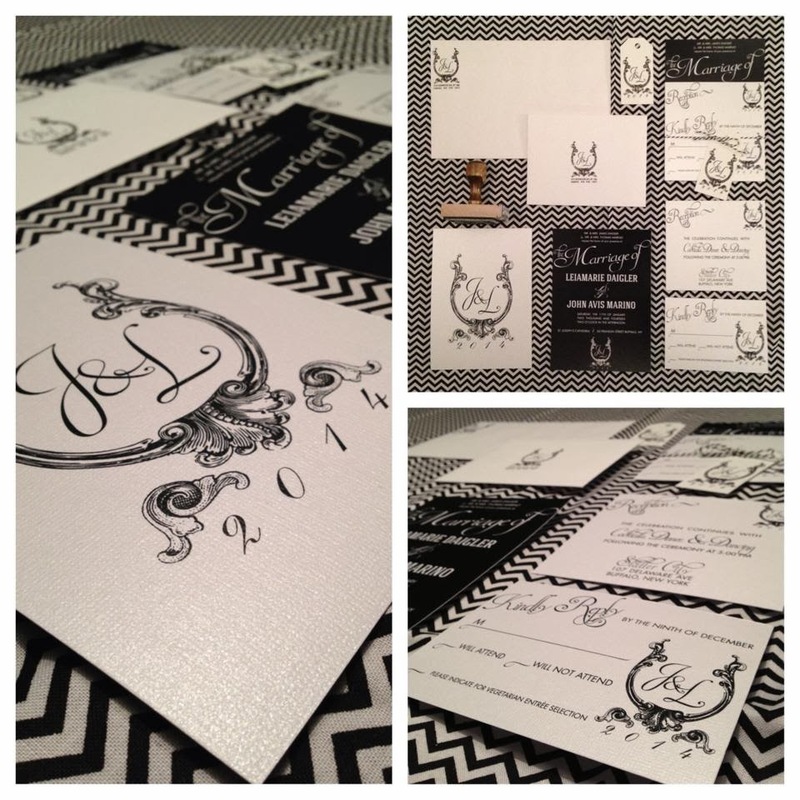 Meet Anchored by Design owner, Jodi Soper & learn how to creatively brand your wedding by handcrafting a custom stamp! 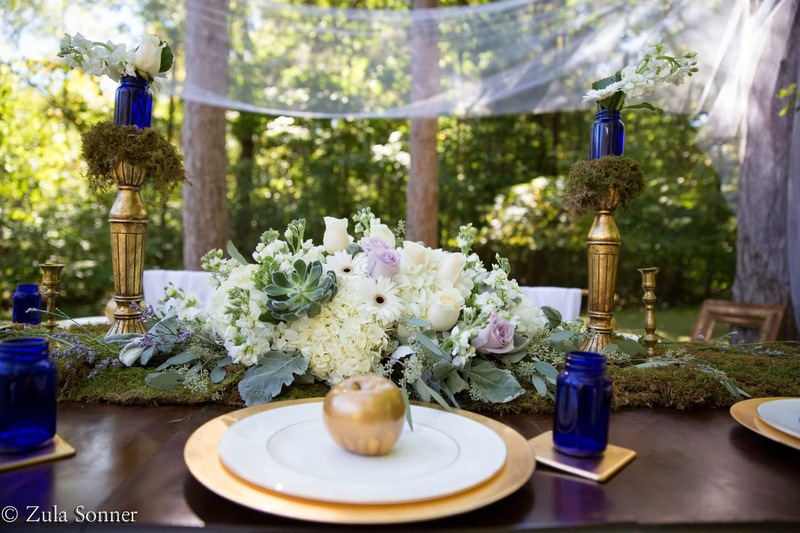 Discover unique ways to show this off throughout your big day! "Specializing in logo identity, branding, and packaging, she focuses on design solutions that are unique, intriguing, and eye catching to the clients needs. Jodi has a passion for creating work that speaks for itself." Meet Alicia Graser of William's Florist, while learning how to create gorgeous floral place card holders! "William's Florist & Gift House is a family owned and operated flower shop with expertise in custom floral designs for almost 40 years. The store was opened in 1972 by William Graser (The King of the Florists). William's passion for his trade made him very popular with our local community. Sandra Graser, his wife, and their daugher Alicia continue his legacy of flowers and design with the support of a wonderful team of designers and friendly delivery staff." Meet the wonderful women behind Fairy Cakes as you dive into these delectable treats & learn how to create custom cupcakes! "We are located directly across from The Zoo in beautiful Buffalo, New York. Our shop features a cupcake bar, a lounge with fireplace, and a cafe. All of our cupcakes are made from scratch using premium ingredients. 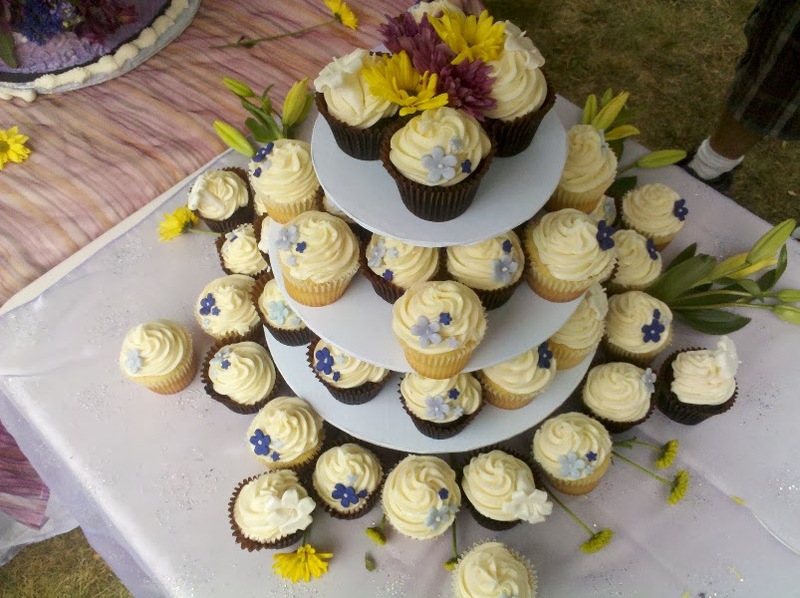 And Fairy Cakes offers more than just cupcakes. Stop in to see what sweets we have cooked up using the finest seasonal ingredients!" Learn beauty tips from one of Buffalo's best! 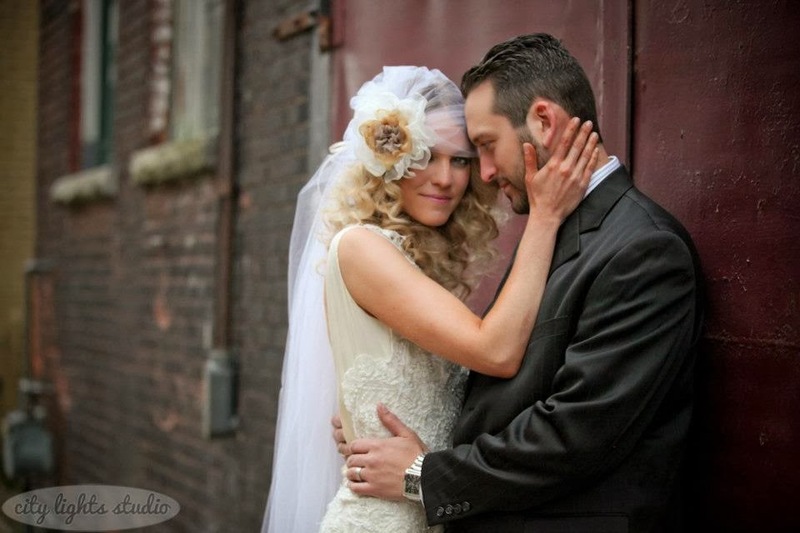 Meet Elizabeth Dugan and see how to custom create gorgeous braids for your big day! "Lizzy Dugan has been a Hair and Makeup Artist since 1999 working in all aspects of the beauty industry.Having been trained in New York City , Toronto, and Buffalo she works both in the salon and as a Freelance Artist. Lizzy specializes in hair and makeup styling, bridal parties, commercial styling, fashion photography , editorial and runway work. An abundance of her work has been featured and published in both local and international print. She also plays a key role as a Makeup Artist for Mercedes Benz of Buffalo Fashion Week along with Mercedes Benz Fashion Week NYC." 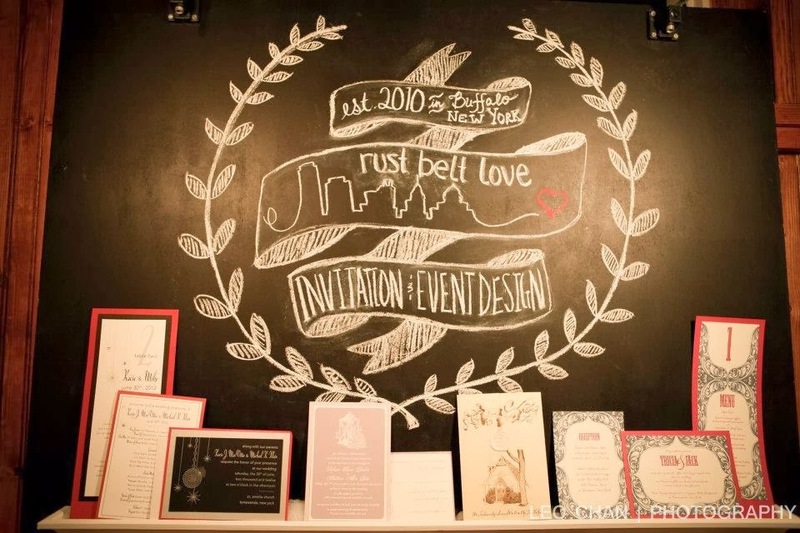 Meet Alyson MacVattie of rust belt love and be inspired as you learn new ways to create personalized wedding favors! "We feel so lucky to do what we do, and that joy transfers through to our work. It’s why our reviews are so glowing, we love what we do, we love our customers, we love Western New York! Like so many of our favorite local businesses, ours is truly a family business. We’ve taken both of our strengths, Alyson’s in design and Nick’s in logistics, and created a team that combines the most important aspects of planning an event; aesthetics with effective person and time management. The bottom line is we absolutely love what we do!" 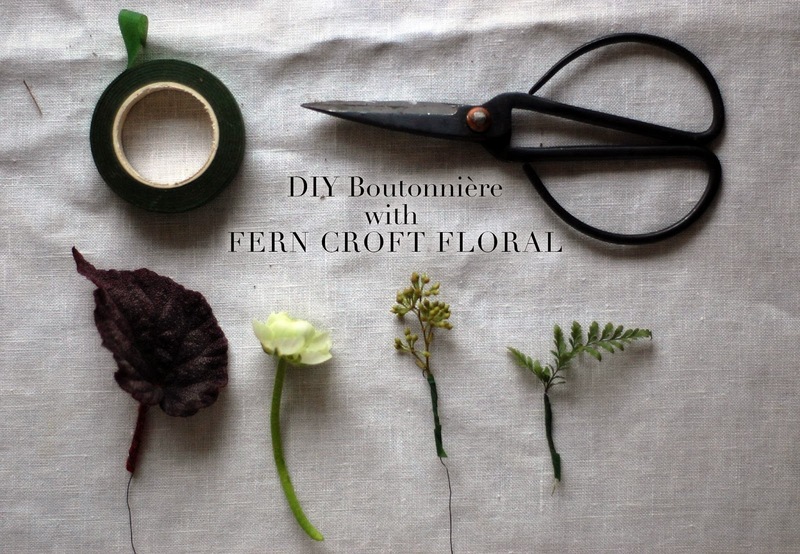 Create beautiful boutonnieres with Erin Bauer of Fern Croft Floral, specializing in unique, earthy designs! "Erin Bauer spent her childhood summers cultivating her mother’s wild and unkempt garden. These years, spent planting and learning about flowers, she developed a deep respect and passion towards nature. Erin had aspired to become a fine artist and after graduating from the Art Institute of Boston, she moved back to her hometown of Buffalo, New York. Within a few years, she bought a small home in the agricultural area of Eden and began constructing her own garden. She spent hours planning and working to help balance the disconnection she was feeling from her time spent working as a graphic designer. In a moment of reflection and self-discovery, she took a leap of faith and decided her time would be better spent working in the botanic arts." Meet City Lights Studio owner, Erica Eichelkraut Zilbauer, and see creative ways to showcase your engagement and wedding photographs! View displays of great ideas and handcraft a few fun projects of your own! 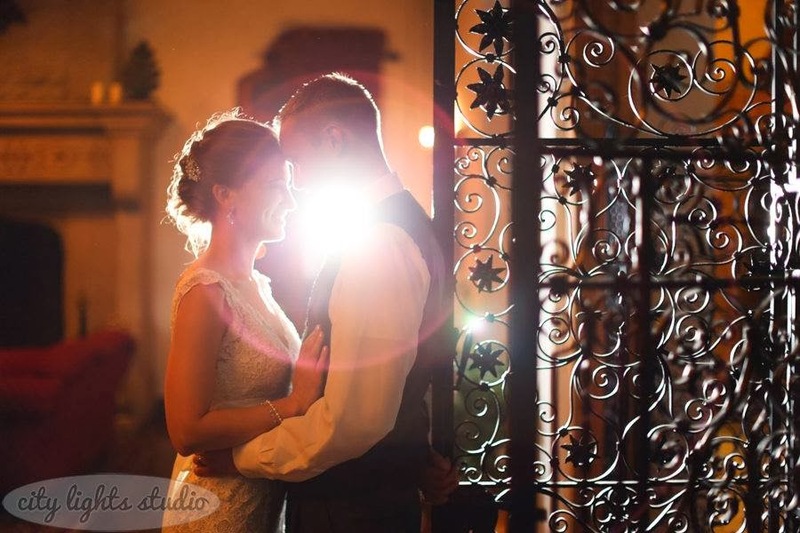 "City Lights Studio, LLC is a modern wedding & portrait photography studio specializing in elegant images with a creative twist and photojournalistic flair, located in the heart of the downtown Buffalo. Owner Erica Eichelkraut Zilbauer specializes in creative photography and specialized customer service. She loves being a part of the love stories of her clients, from the very beginning with beautiful engagement photographs, to glamorous wedding images, right up through maternity, newborn and family photos!" 9. Live music by Kevin McCarthy! Enjoy the magical sound of singer/songwriter Kevin McCarthy throughout our event! "With over 12 years of living his dream of being a full-time, professional musician & being inducted into the Buffalo Music Hall of Fame in 2009, he feels very blessed to be doing what he loves as his career!" Don't miss your chance to snag your last-minute tickets!